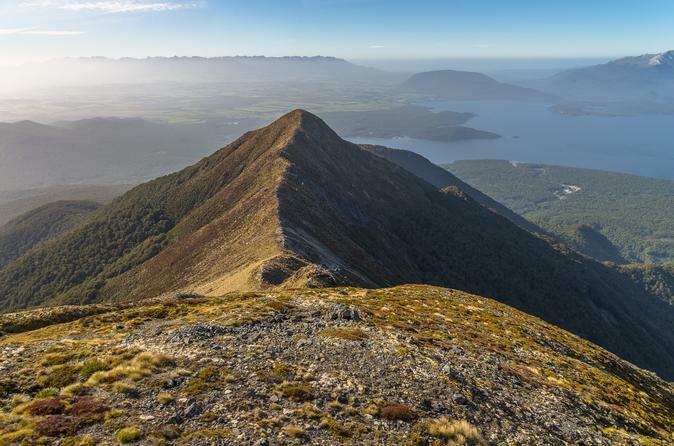 With this Te Anau Super Saver, you’ll be amazed by the natural wonders of New Zealand. 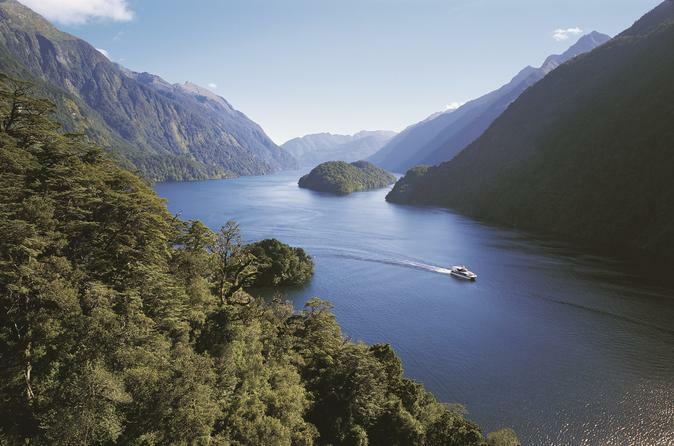 On your first day, cruise Milford Sound and admire the dramatic scenery and wildlife. 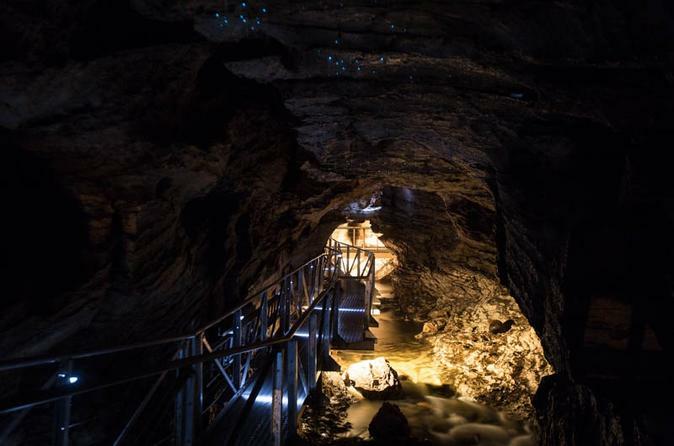 The next day, explore the magical wonderland of the Te Anau cave system and see the glowworms twinkling in the darkness. This Super Saver is ideal for nature lovers! 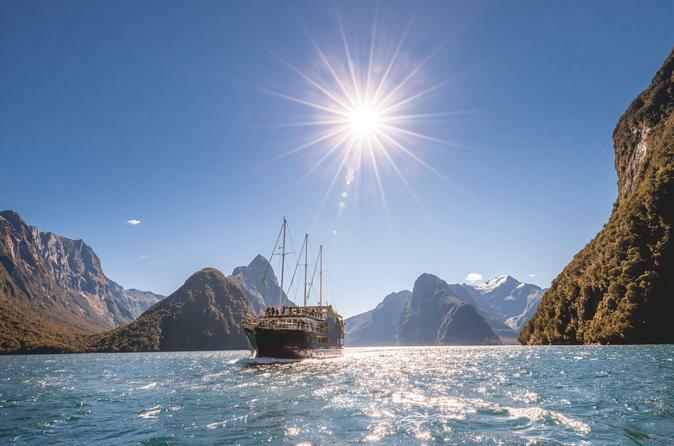 Enjoy a relaxed, small group day excursion to Milford Sound, including a nature boat cruise along the full length of the fiord to the Tasman Sea. 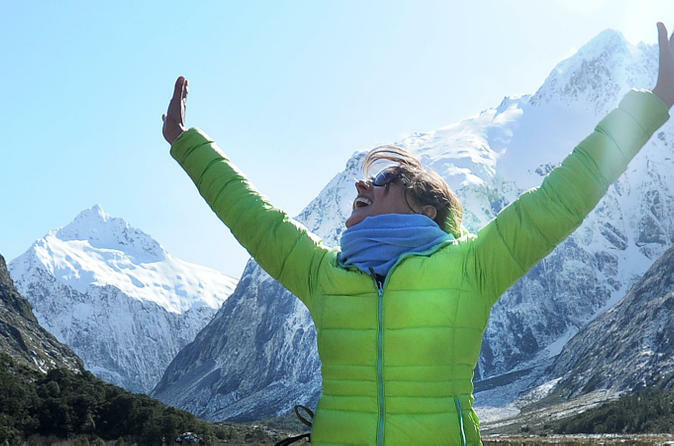 Then select either a series of short walks and exploration with a local nature guide, or 2 1/2 hours hiking (unguided) on the renowned Routeburn Great Walk to Key Summit. 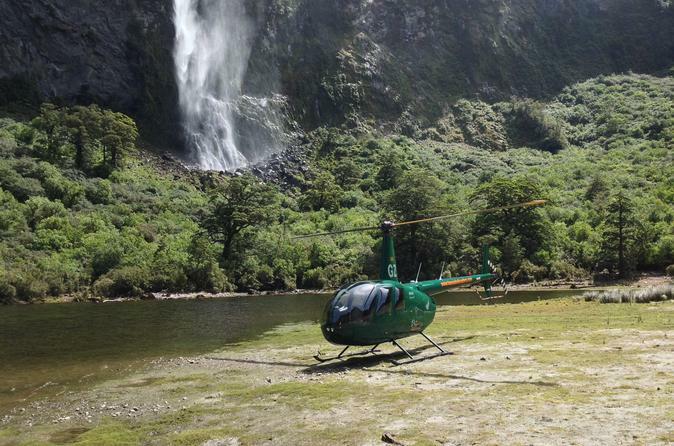 Enjoy a leisurely, small group day excurison to Milford Sound during the winter months (May to September) from Te Anau. 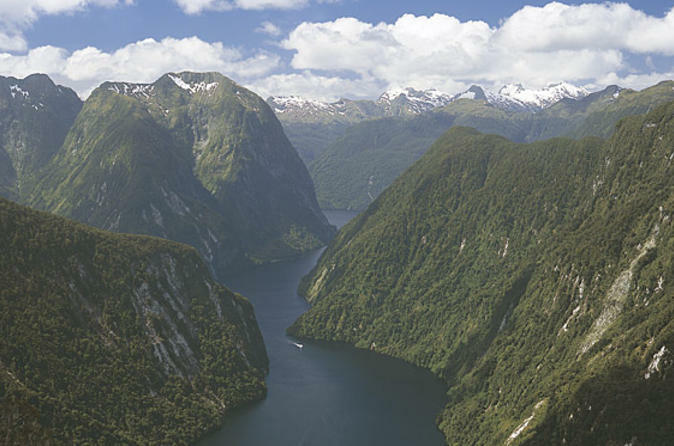 Travel through this spectacular winter wonderland, including an extended Nature Cruise along the full length of the fiord for an incredibly scenic day out! 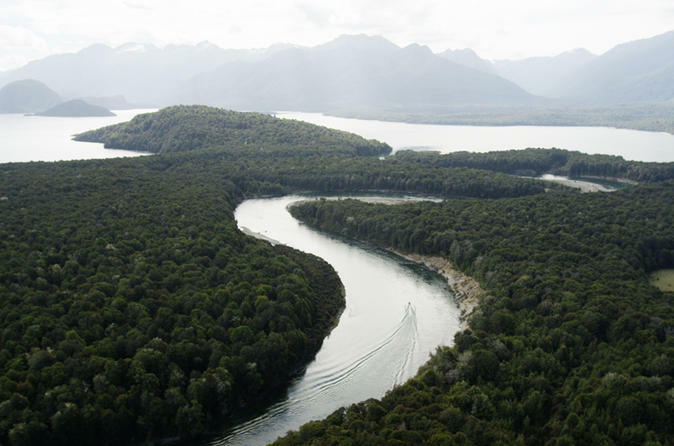 Spend a little time fishing Te Anau’s Waiau River with us in our purpose built jet boat and you’ll take some very special memories home with you. We’re passionate about sharing the joy of fishing and the beauty of our very special environment. 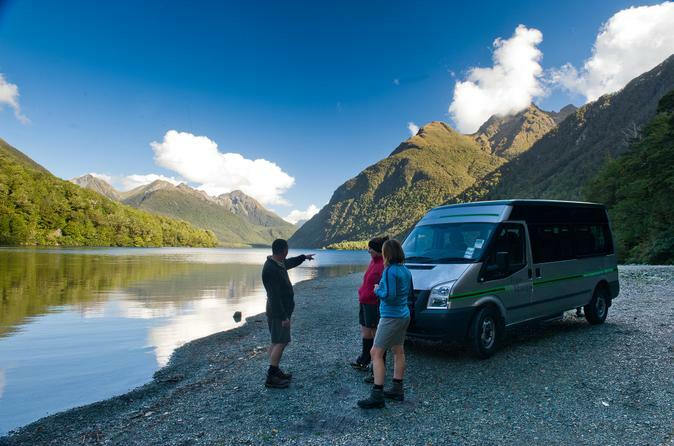 And we take special pride in the fact that a Te Anau fishing trip will put a smile on your face whatever your age or level of fishing experience. 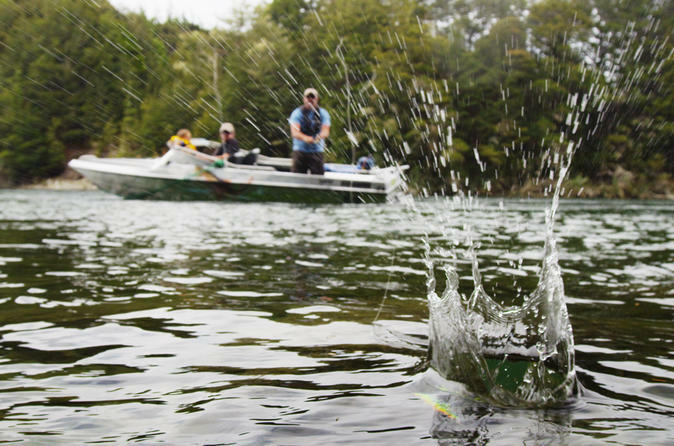 We’d simply love to share some fishing fun with you.